Cannabis Corner Co-hosts Joshua Braff, Head Grower Adam Titelbaum, Just Cannabis Co., Sara Payan, Head of Education SF Apothecarium and Danielle Schumacher, THC Staffing Group, right-hand person to Dr. Frank Lucido of Berkeley, all answer questions from a live audience at the Lafayette Library in Lafayette, CA. Each tells their story of how they came to lifestyles that involve cannabis. Questions from the audience cover: sleep, anxiety, specific illnesses, migraines, Chrone's, cancer, kids, laws and more. 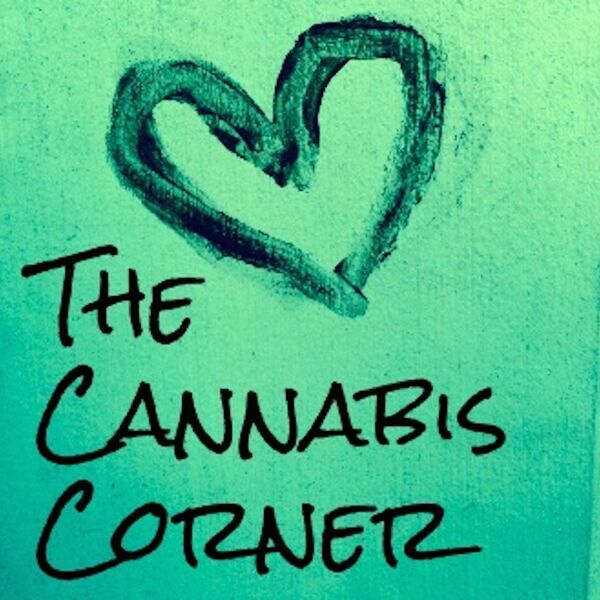 All content © 2019 The Cannabis Corner.